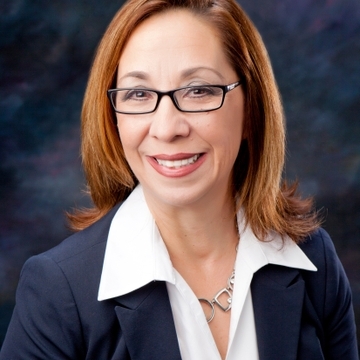 Jamie Silva-Steele has been named president and CEO for UNM Sandoval Regional Medical Center (UNM SRMC), the hospital announced this week. 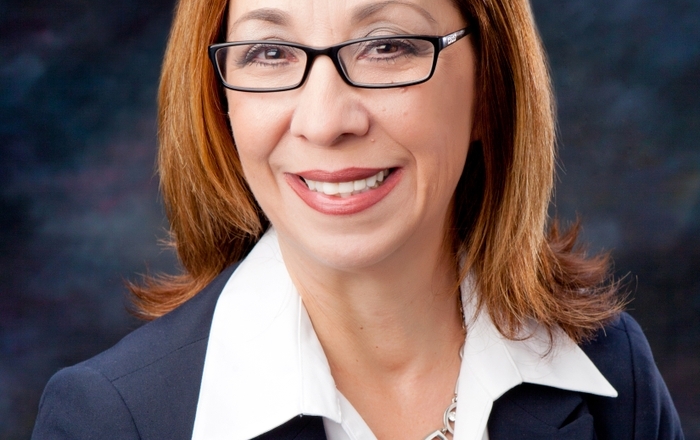 Silva-Steele has been working as UNM SRMC chief operating officer and interim chief executive officer for the past nine months. An Albuquerque native, Silva-Steele has been with UNM Hospitals (UNMH) in various capacities for nearly 30 years, beginning as a pediatric nurse and administrator for ambulatory care services. She has been instrumental in improving patient care at UNMH, including advancing the primary care patient-centered medical home, developing new primary care and specialty facilities for patients, expanding interpreter language services and developing UNMH’s Diversity, Equity and Inclusion Program. “I’m honored to be a permanent part of UNM SRMC and will work very hard with the staff and providers to ensure that we are delivering the highest level care to our patients and their families," Silva-Steele said. "I look forward to working with the community to ensure we continue to meet their healthcare needs." UNM SRMC is a community based academic healthcare facility served by both hospital-based UNM faculty physicians and community-based independent physicians. The hospital houses 72 acute-care inpatient beds that service two medical/surgical units, an intensive care unit and an inpatient senior behavioral health unit. UNM SRMC also offers a state-of-the-art Radiology & Women’s Imaging Department and a fully operational 24-7 Emergency Department. "UNM Sandoval Regional Medical Center is an important component to the Health Sciences Center's mission of improving the health of all New Mexicans," said UNM Chancellor for Health Sciences Dr. Paul Roth, who is also chair of the SRMC Board of Directors. "With the full support of this board, Jamie will continue to bring tremendous energy and foresight to improving the well-being of our neighbors in Sandoval County and beyond." UNM SRMC, which recently was honored by Press Ganey Associates for consistently achieving the 95th percentile of performance in patient satisfaction, strives to improve the overall health Sandoval County’s diverse population, while providing healthcare and medical educational opportunities.